Across the globe, many people consider winter to be the most beautiful season. 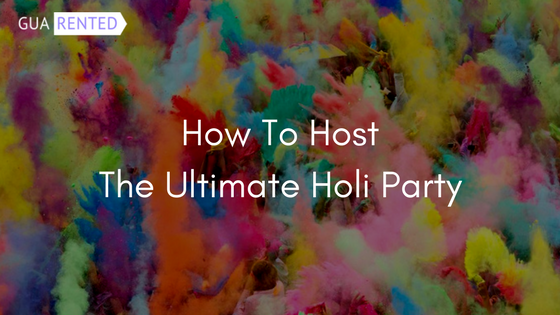 The snow, the mist and even the festivals that fall during this season, lends everything a mystical and magical feel. December and January are the most common answers to the question “which is your favourite month?” Which brings us to the topic – winter decoration. If you are on Instagram, you’d notice that DIY winter decoration or winter decor tips are huge “areas” and keywords that unfailing trend each winter. 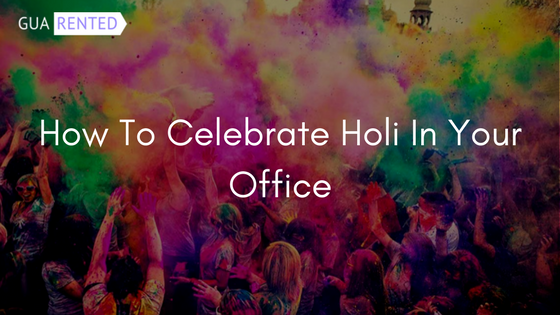 If you are a fan of altering your home decor based on the seasons, this post would be perfect for you. Winter typically features white, silver or colours that represent cold and snow. Red is a popular choice too as it goes well with white. 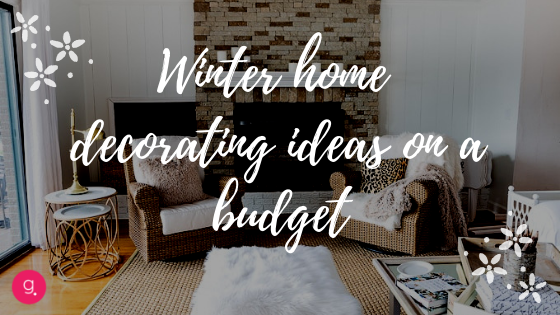 Since this article deals with budget decorations, we’re going to focus more on DIY decor projects and crafts that require inexpensive materials. And as Christmas is already over, we’ll skip the whole Yuletide-themed elements. So, let’s start with the most popular and easy ones. Candles have been a conventional staple in winter decorations. Because in the early days they weren’t just decorative, they provided much-needed warmth that today is provided by electric heaters. A single candle from stores like Bathandbodyworks costs around $15 per piece. Which isn’t really economical. What you can do instead is buy a kilogram of wax pellets which is super cheap. Melt them and then add your favourite fragrance to make yourself a candle that is just as great as one from a designer brand. Just remember to use oils to add fragrance. There are thousands of DIY candle ideas across the internet that are super inexpensive and easy to do. 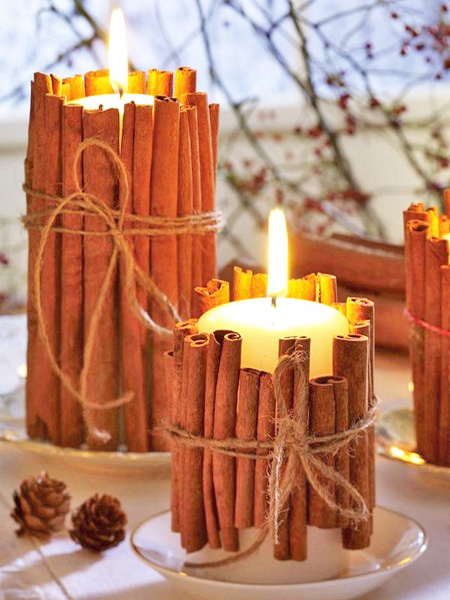 Pillar candles wrapped with cinnamon sticks are a popular choice. 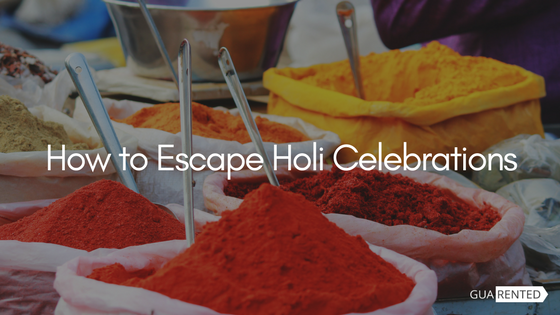 Once you make a few such candles, you can place them as centrepieces or in your living room and wherever you want to add a bit of warmth and glow. 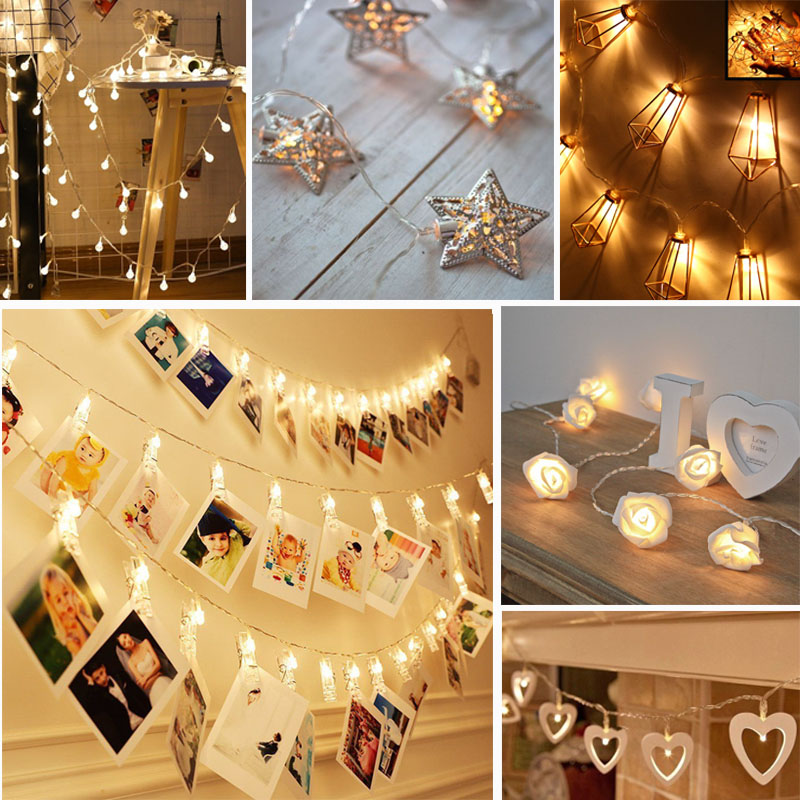 Ok, we admit that fairy lights are popular around the calendar and not just during the winters. Still warm white string lights are a favourite item during the winters. These days, battery-powered lights are available they make it even easier to decorate corners and spaces that don’t have a power socket close by. Crafts with string lights include filling bottles and glass containers with lights and beads. Stringing photographs on them and accent elements like paper snowflakes, beads and mirrors. Like with candles, the amount of craft ideas you can do with fairy lights is quite endless! 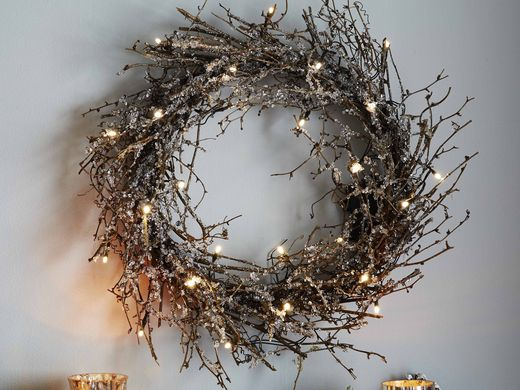 Pick up some dried twigs or small branches, make a wreath out of them and dust some fake snow on it. You’ll be surprised how cool such a simple thing looks. You can even add white beads or alphabets at the centre for some added prettiness. Yet another popular idea is to use dried branches in vases the way you’d use flowers in spring. Except that the dried branches are either spray painted in classy colours like silver, white or gold or have lights wrapped around them. 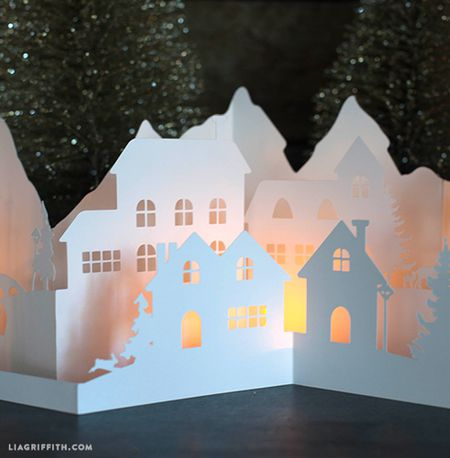 Large snowflakes cut out from white construction paper or cardstock will never go out of style. In most countries, windows still sport snowflakes during the winter season. Adding glitter to them makes for a very pretty sight. Likewise, simple craft paper or even old newspapers can be used to create anything from wreaths to garlands or even snowmen for that matter. Turn to the internet for inspiration and let your imagination run wild. This never goes out of trend no matter what season it currently is. However, during winter white or black seem to be the popular choice when it comes to font colours. Winter-related quotes like “Let it snow”, elements themed around Disney movie “Frozen” etc are popular choices. Quite literally actually :). Like we have mentioned multiple times, cheap DIY crafts are the stuff that Insta pushes on a daily basis. It should not be difficult to find something that appeals to your persona. So get out there and get crafty! 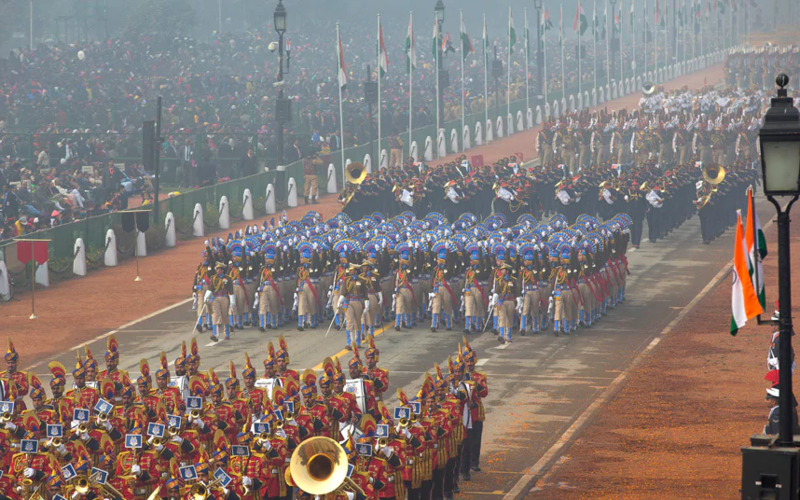 And don’t forget to share the pics with us. We’d love to see the fruits of your creativity!